Expert System has developed and patented technology that extracts useful information from unstructured text using semantic-based techniques and applies it to verticals such as enterprise search, customer experience management and big data analytics. Expert System’s FY18 results were in line with guidance set a year ago, confirming that revenue growth approaching 10% was not at the expense of profitability. 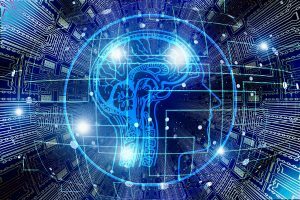 Management is maintaining its targets for FY19, expecting revenue growth to accelerate to 15–20% as the market for cognitive computing becomes more mature. The strong FY18 performance gives us confidence in Expert’s ability to achieve FY19 targets. If this strong revenue and profit momentum can be maintained, the stock looks attractively valued. Ever-increasing amounts of data are being produced, 80% of which are estimated to be unstructured. 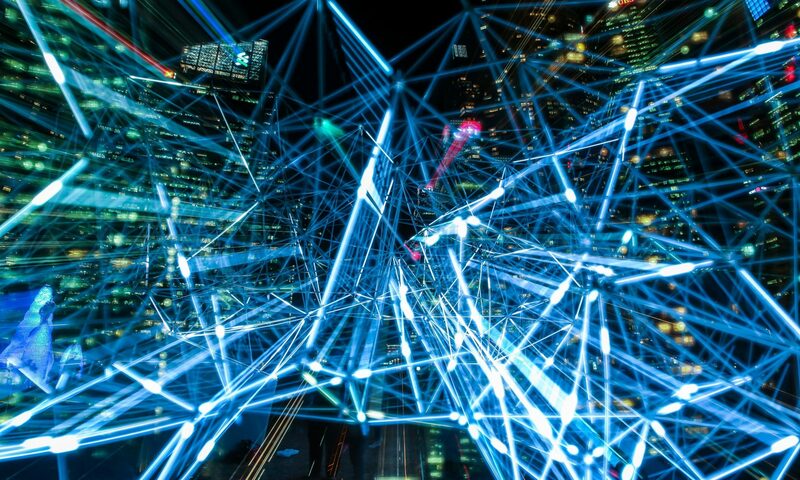 The need to derive useful insights from this growing body of data is driving the demand for cognitive computing and smarter artificial intelligence solutions, such as those offered by Expert System. Allied Market Research estimates that the global text analytics market could be worth as much as US$6.5bn by 2020, growing at a CAGR of 25.2% from 2014, with North America expected to be the largest regional market.